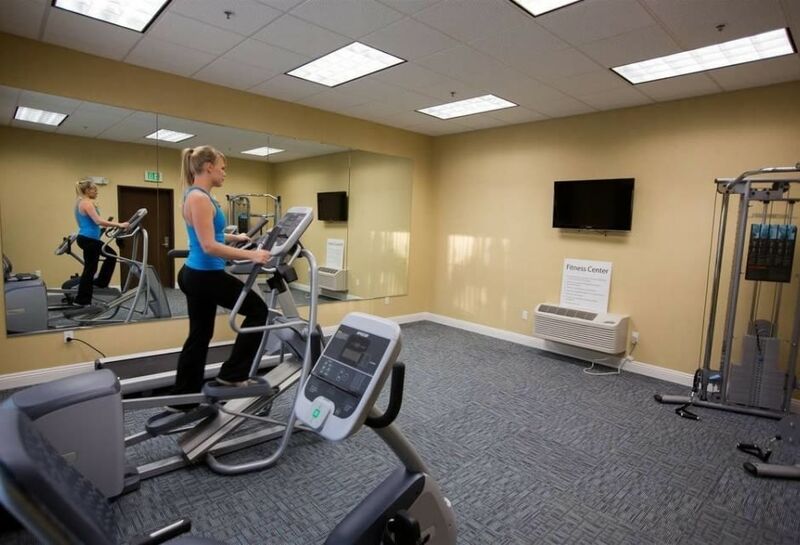 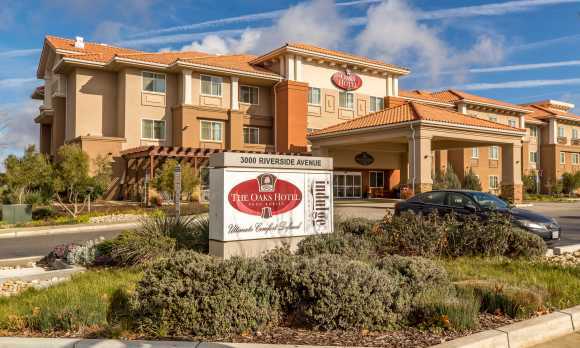 After exploring the beautiful wine country or the coastal beaches, come enjoy ultimate comfort defined at The Oaks Hotel. 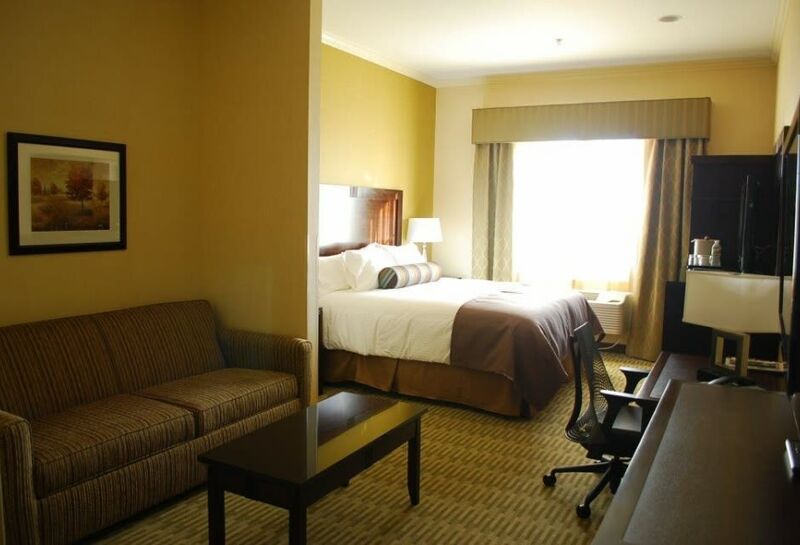 We are a family-friendly hotel, which includes your dog as well! 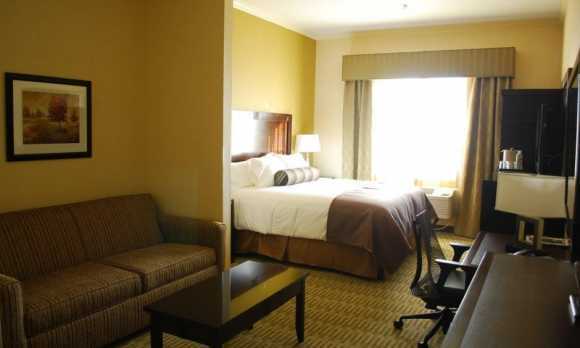 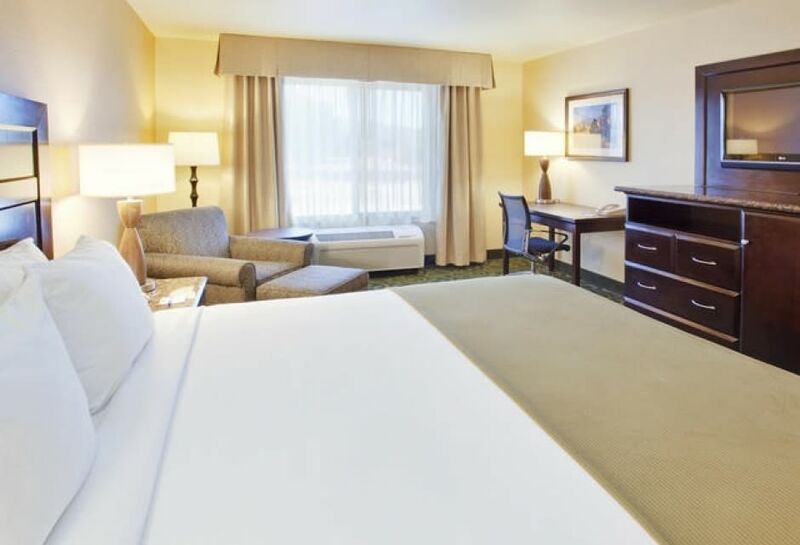 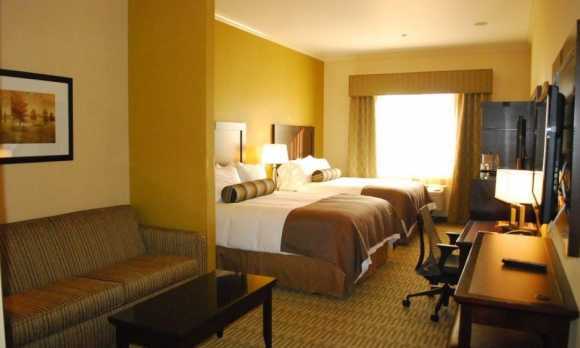 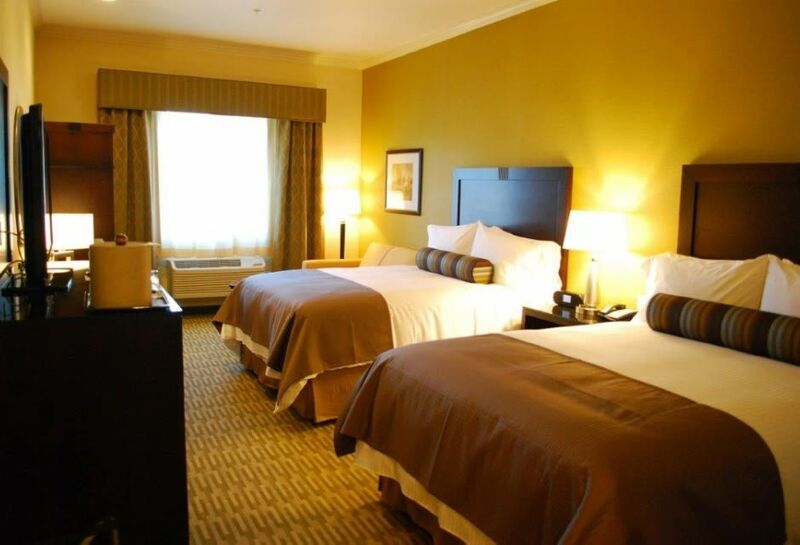 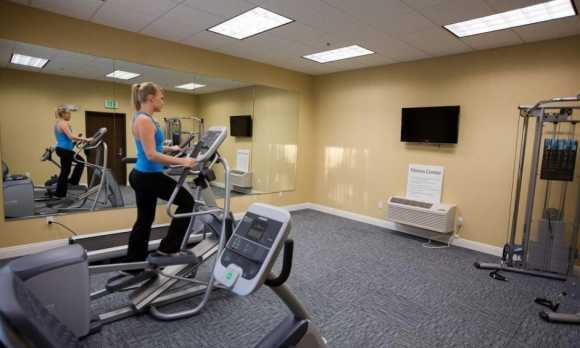 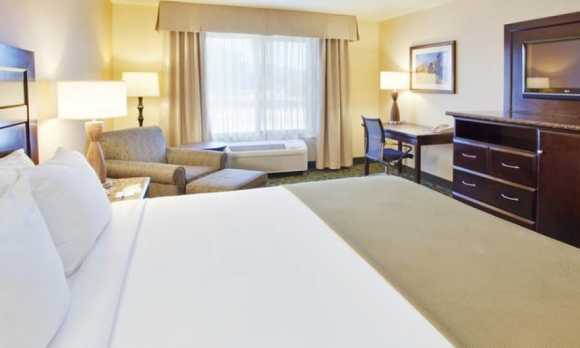 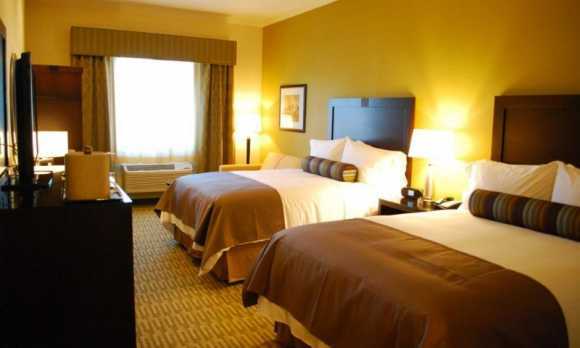 Our guestrooms boast using energy-saving devices and uses eco-friendly products. 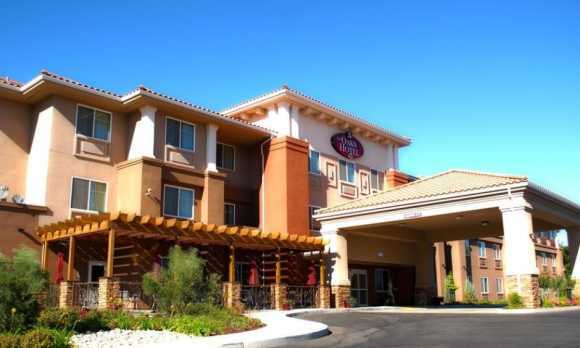 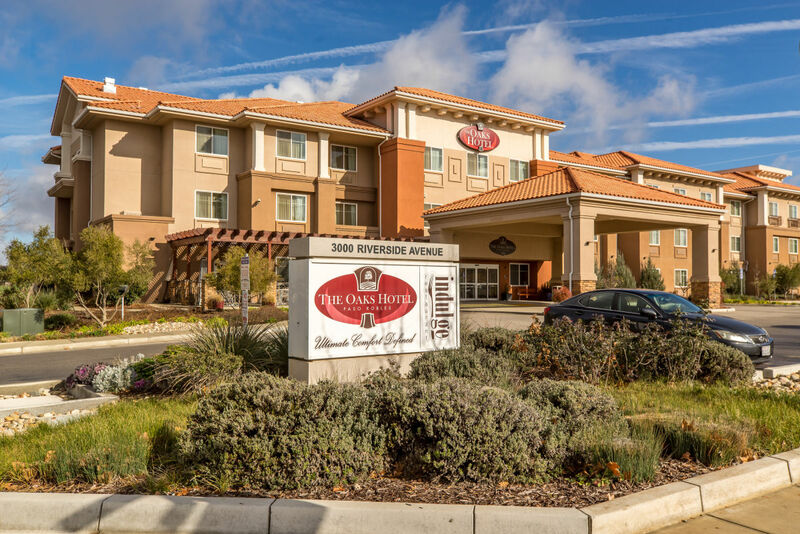 Our impeccable hospitality makes this upscale hotel the perfect boutique-style hotel experience just minutes to the downtown village of Paso Robles. 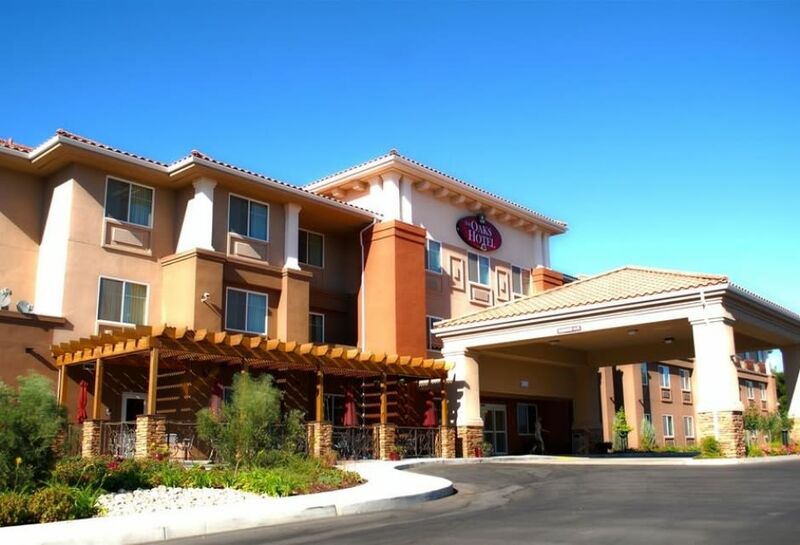 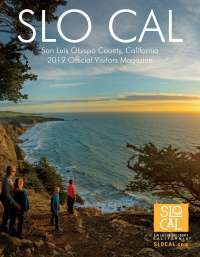 The hotel is easily accessed where Highways 46 and 101 meet, and includes complimentary electric car charging stations.